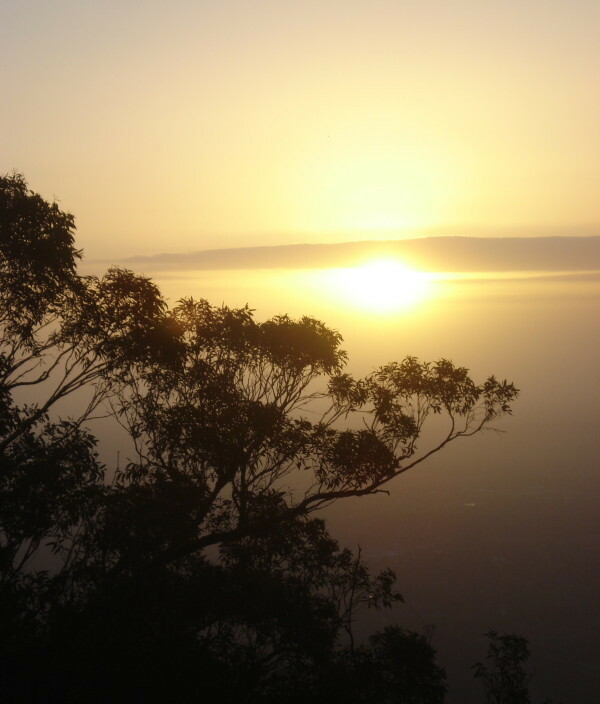 Last week you could read about the West coast and the Australian outback. But this was only the beginning! In this article I will talk about the best and adventurous way of getting from the outback to the south and Australia’s most famous cities. Melbourne or Sydney, and the reasons why you don’t have to make a choice. Departing all the way from Darwin and ending in Adelaide, this is by far the coolest way to travel from the North to the South. 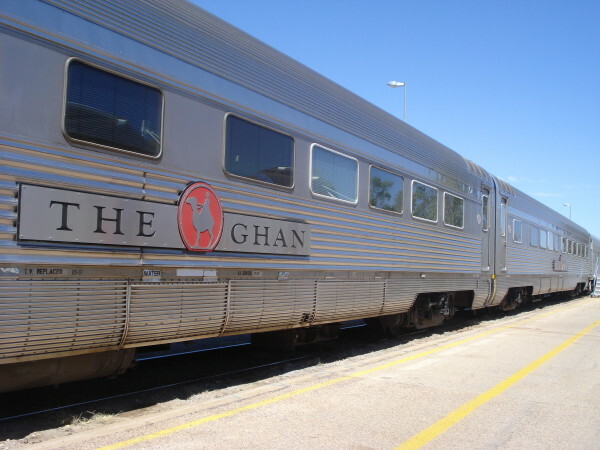 The Ghan train is named after the infamous and originally dubbed the Afghan Express, pioneering camel riders who blazed a permanent trail into the Red Centre of Australia more than 150 years ago. These men were believed to come from the mysterious outpost of Afghanistan and were considered Afghans – ‘Ghans. If you like wine you’re going to love the southern region. I didn’t drink wine when I was traveling through Australia but lot’s of backpackers and wine lovers told me about the wine tours they took near Adelaide. Some of the best wines are produced here. Tours include transportation, lunch and lot’s of wine! Check here for more info. Besides the wineries, I thought Adelaide was a bit dull for my taste. You have museums, parks and a few bars where you can play pool. I left after 2 days and continued my way up to Sydney. There’s a competitive vibe going on when you talk about the 2 most famous cities in Australia. Which one is better? It’s the question that always arises when you travel through Australia. 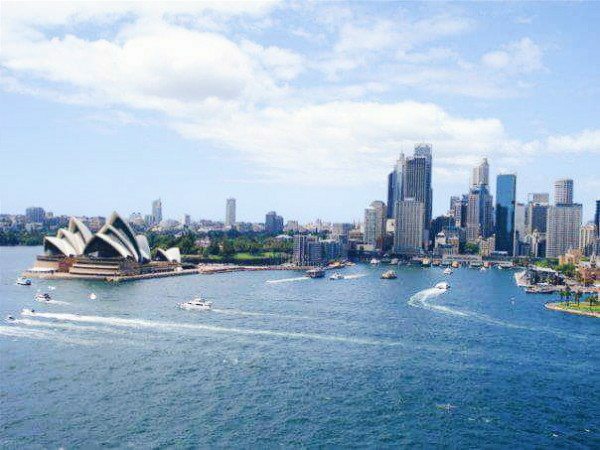 Both cities have been voted as one of the most liveable places in Aussi and even though their population is large, there’s a lot of room left and doesn’t feel overcrowded. It really comes down to what kind of traveler you are. Do you feast on Culture, arts and a buzzing nightlive? Then you will love Melbourne. Do you seek delicious (and healthy) food options, nature and shopping? Then you might prefer Sydney. Melbourne or Sydney? It’s the question that always arises when you travel through Australia. I visited both and I must say I fell in love with Sydney. Over and over again. For me it has everything. City life, amazing beaches, beautiful landmarks and hot surfer dudes! (must not forget to mention this! haha) The incredible blue mountains are just over an hour away and it’s the city where I learned to surf. I stayed in Melbourne for 2,5 weeks and in Sydney for 5. Whichever city you prefer, one thing is for sure; you must visit them both! I took the bus full of backpackers from Adelaide to Melbourne and did the same from Melbourne to Sydney. It’s low cost and only a 13 (!) hour drive.. The Greyhound bus service is the common service to use but if you’re planning to stay in Australia for a year or so, you might as well drive up there yourself! My boyfriend lived in Australia for 1 year and bought himself a small campervan and traveled around. Probably one of the best ways to see Australia! I advise you to stay in Melbourne or Sydney a bit longer than the other regions. Simply because there is so much to do. 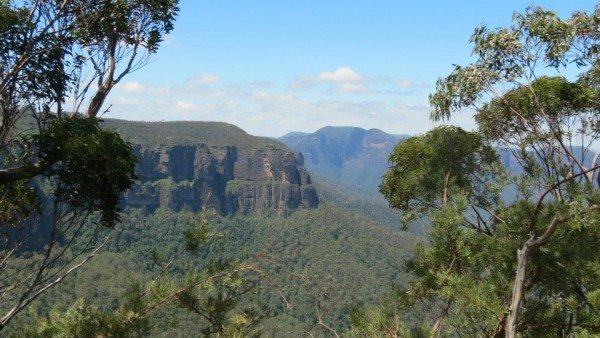 Just about 1 hour away from Sydney..the stunning blue mountains. Tip » Enjoy the beautiful coastal drive from Melbourne to Sydney or the other way around. In between the 2 cities you can find deserted beaches, cloves and national parks. The drive takes about 13 to 18 hours, depending where you will stop. 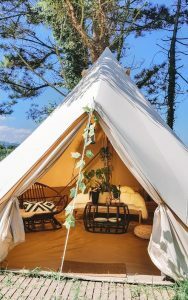 There are several travel companies that arrange tours like these, but if you can arrange your own vehicle, the experience is going to be twice as good. Looking for a Visa? Check https://visumbuitenland.be/australie for more info!